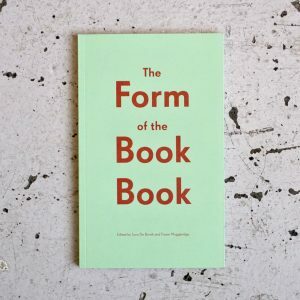 We wrote a book! 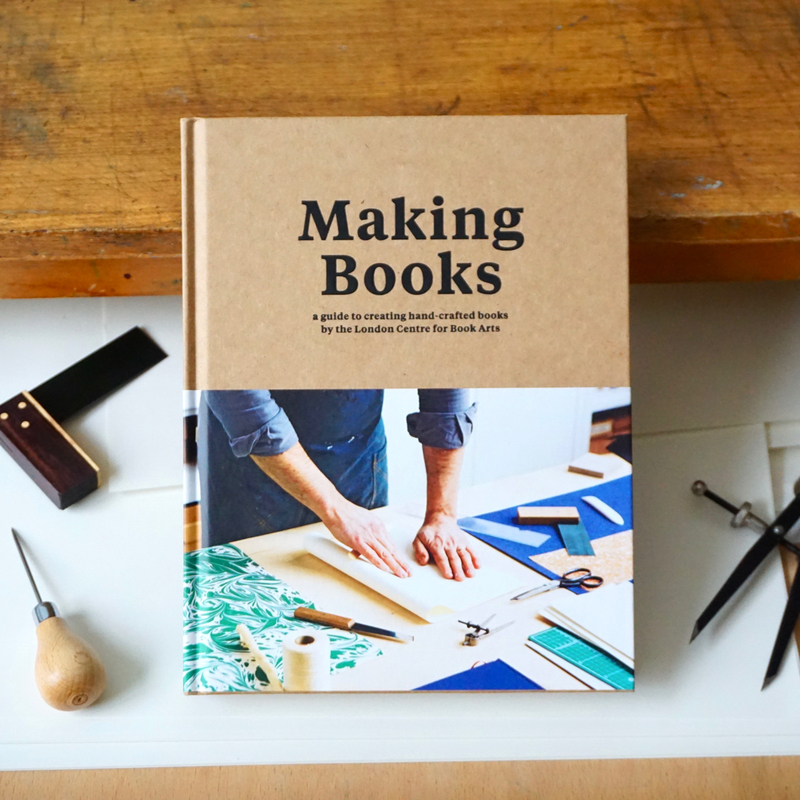 Based on our popular workshops, Making Books is a step-by-step guide to creating books by hand at home. 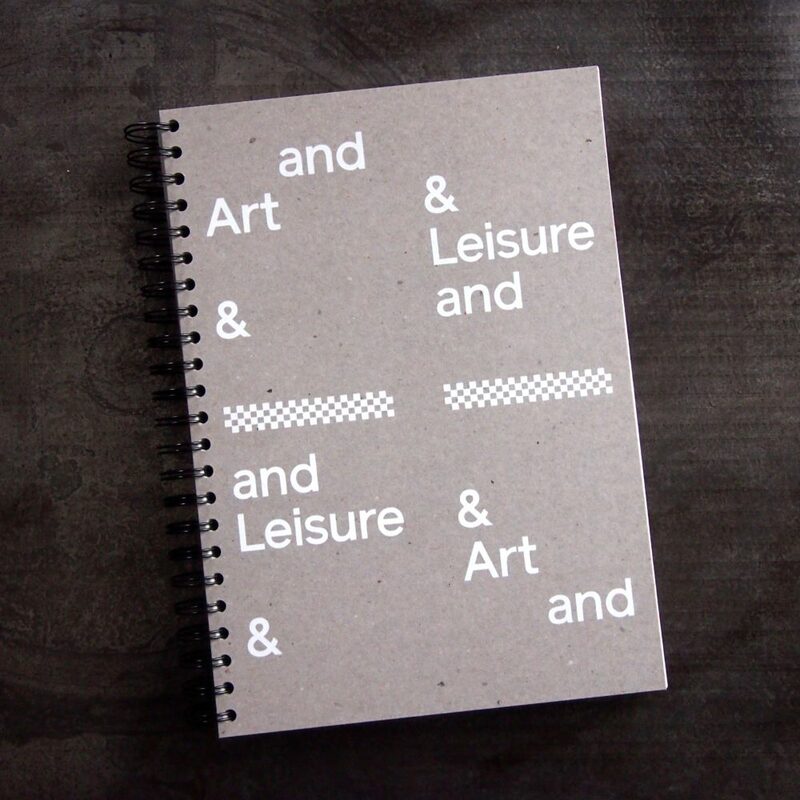 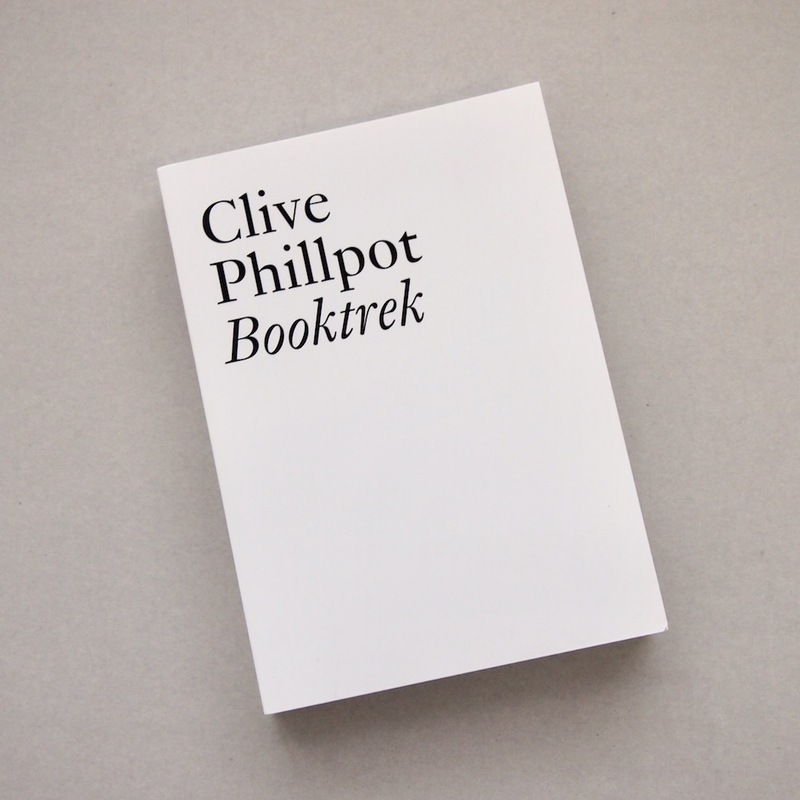 “A practical guide to the traditional craft of bookbinding, written by the founders of the London Centre for Book Arts, a destination workshop space that attracts visitors from all over the world. 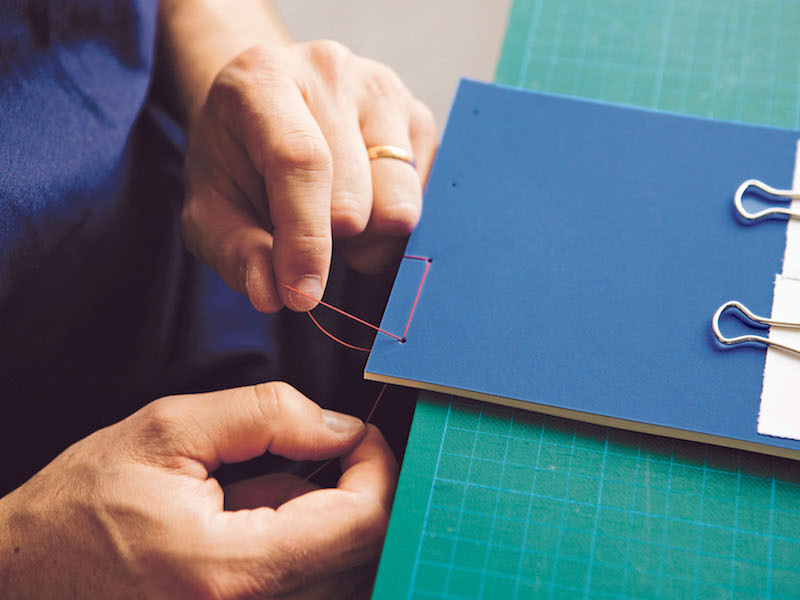 Accessible enough for complete beginners, while full of inspiration for those with more experience, this is the ultimate guide to making beautiful books by hand. 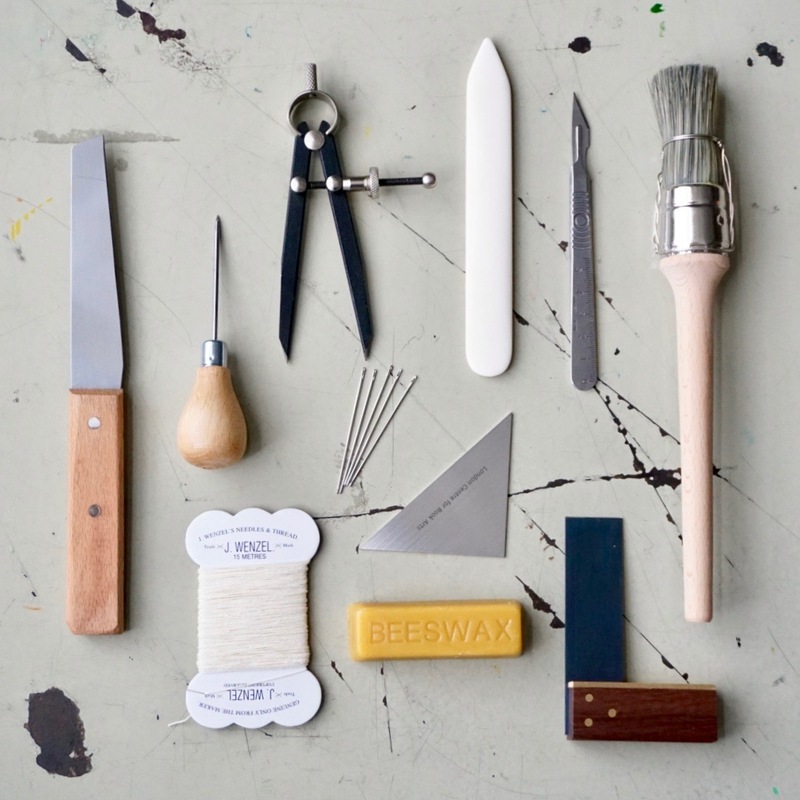 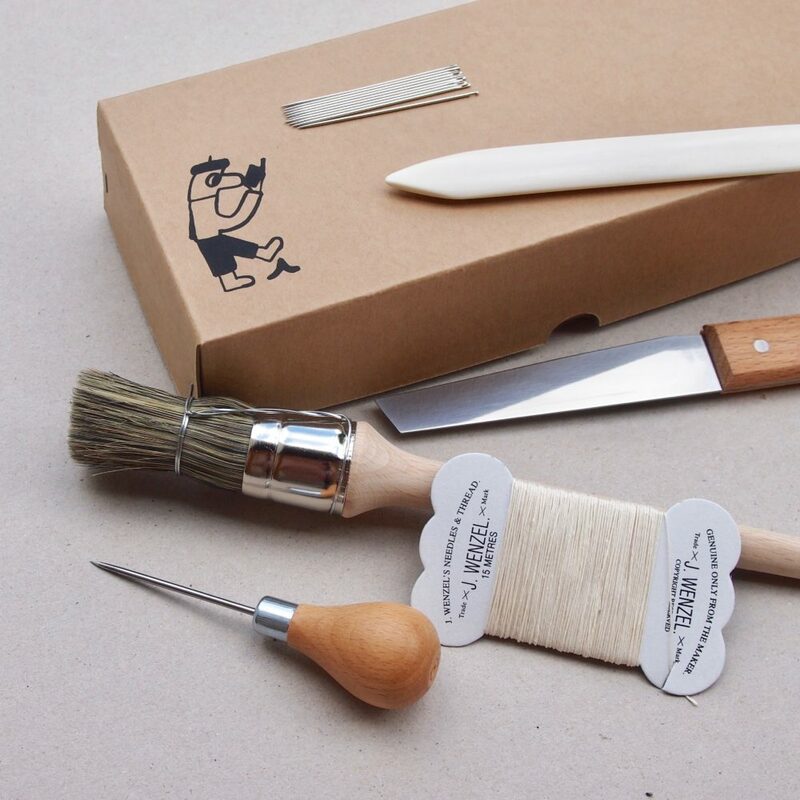 Starting with an introduction to the bindery and a useful inventory of necessary tools and equipment, you’ll also learn about different paper types, and special finishes such as cloth coverings, headbands and ribbon markers. 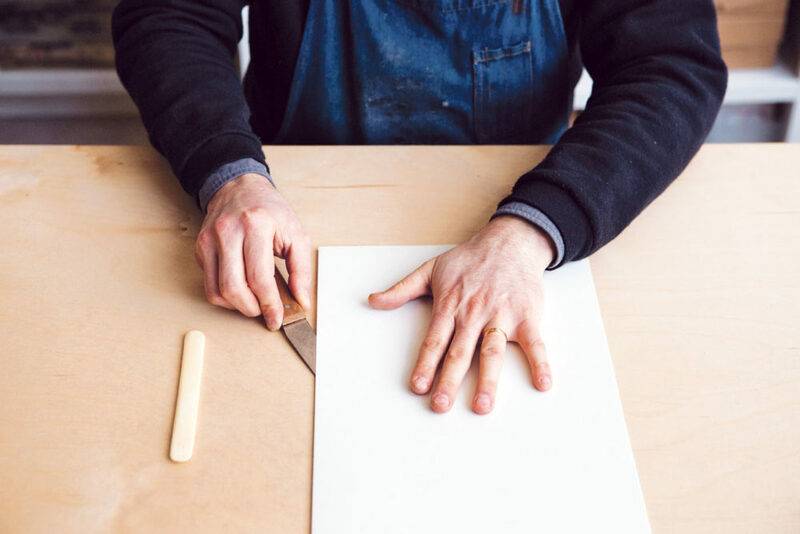 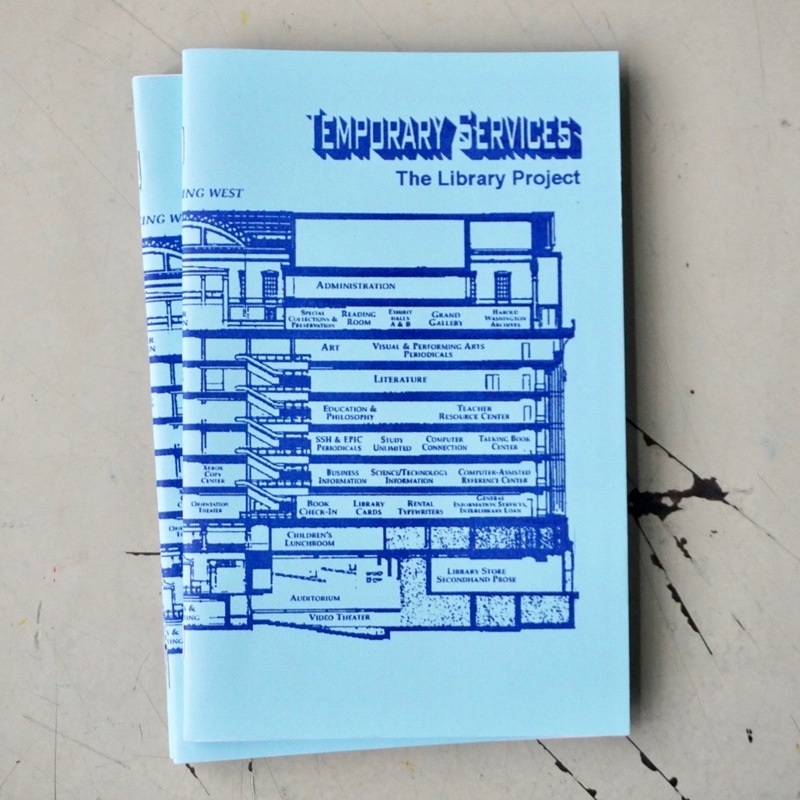 You’ll then find clear step-by-step instructions for six different hand-made book types, from simple pamphlets and concertinas to more elaborate multi-section bindings. 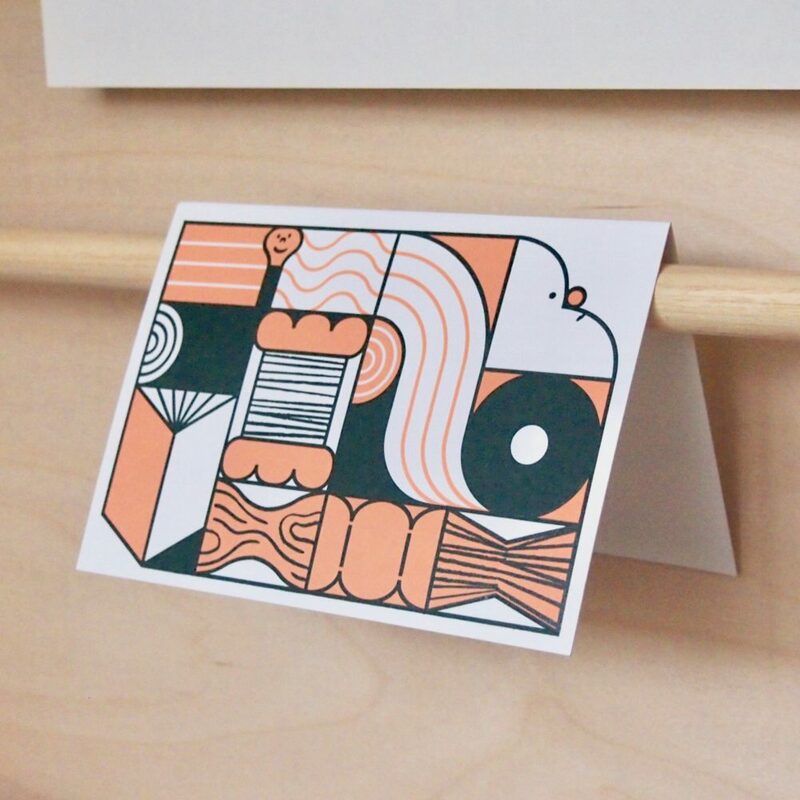 Each project includes ideas for variations, resulting in over 20 different possible outcomes. 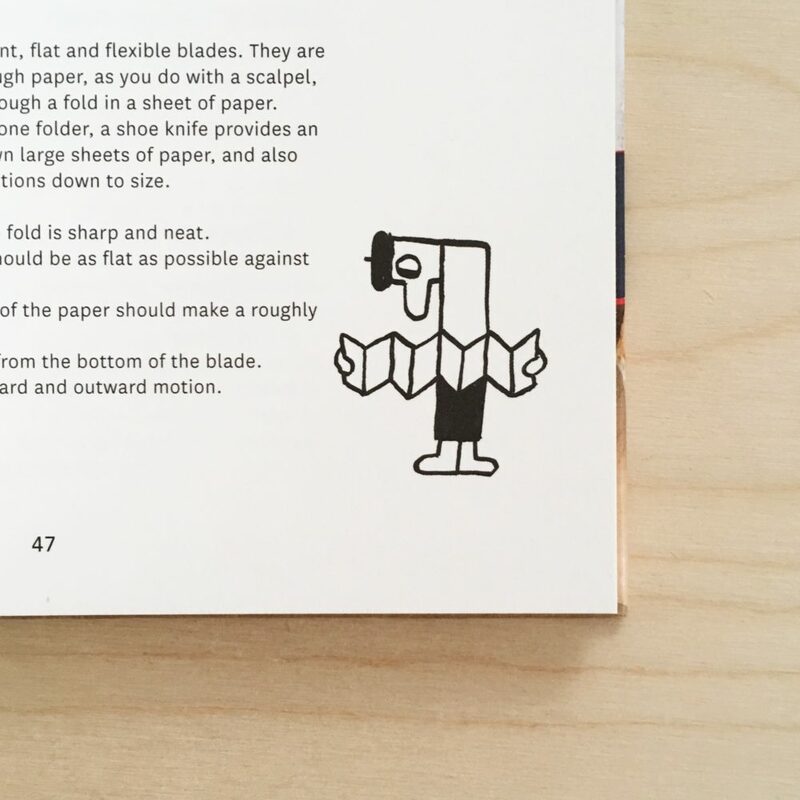 There are also details about more advanced techniques and specialist bindings, as well as handy layout and design advice.